The discovery of the Americas has for centuries been credited to the Italian explorer Christopher Columbus, but ancient markings carved into rocks around the US could require history to be rewritten. Researchers have discovered ancient scripts that suggest Chinese explorers may have discovered America long before Europeans arrived there. 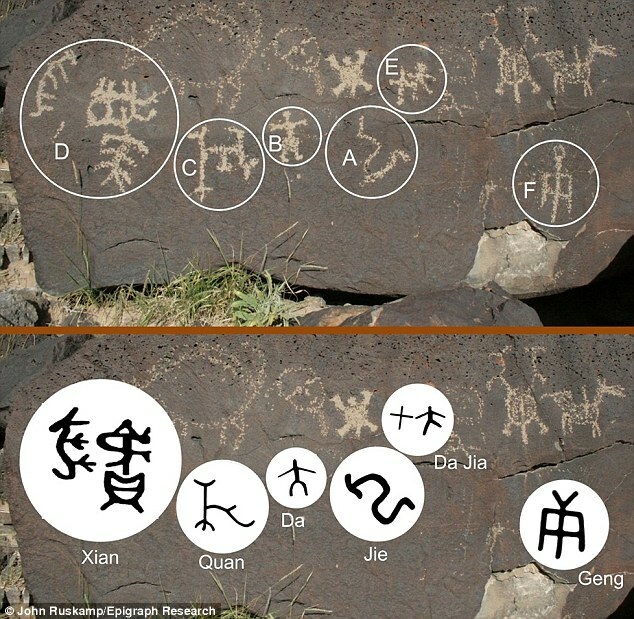 They have found pictograms etched into the rocks around the country that appear to belong of an ancient Chinese script.